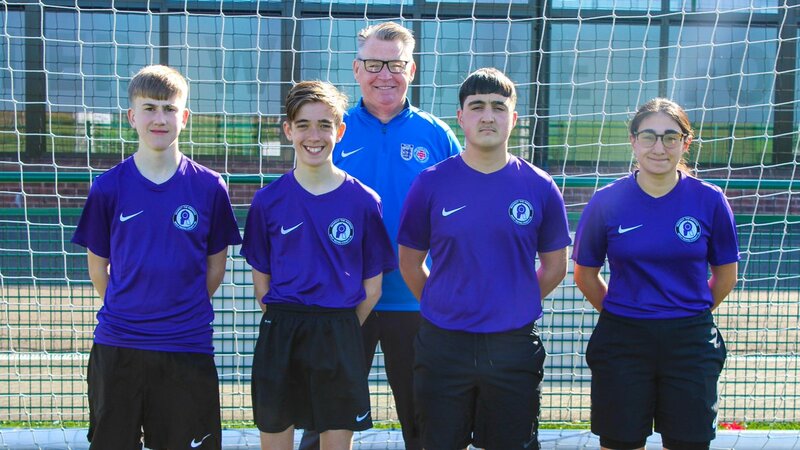 Referees under the age of 18 in West Riding will be provided with a free purple shirt from West Riding County FA to wear on match days when officiating in the Huddersfield Junior Football League in the 2019/20 season, aiming to decrease abuse and increase support for young referees. This season WRCFA have seen a 16% rise in reported cases of abuse against U18 referees from spectators and a 9% increase from players. Four-in-five young refs claim they have faced verbal abuse and nationally, 80% of young referees walk away from the game within two years. All clubs in The Huddersfield Junior Football League will be provided with posters and digital assets to promote the campaign ahead of next season.